6 Ways You Can Treat Shoe Bites At Home. All women have a big smile on their face when it comes to shopping! You want to keep buying new shoes/sandals, so that you stay in vogue always. And once you wear them, you just can’t get your eyes off of them either! However, the initial happiness and joy soon starts to fade away when the shoe bites start to develop, resulting in blisters on your feet. Most shoe bites are caused on account of wearing ill-fitting shoes that do not allow your feet any space to breathe. Such tight and ill-fitting shoes tend to rub against your skin’s surface, causing scars and blisters that make it difficult for you to even walk or wear the shoes. Your feet might eventually get used to the shoes or you might even buy new ones, but it is highly essential that you take care of the scars and the blisters as well. Taking care of shoe bites at home is pretty easy and recommended as well. They can be treated with the help of various ointments that you probably already have in your medicine box. Here’s a list of some home remedies that will help you take care of the blisters and the resulting pain caused by wearing an ill-fitting pair of shoes. The easiest and most convenient home remedy for obtaining relief from shoe bites is by using ice cubes. The ice cubes offer instant relief to your feet from the pain. 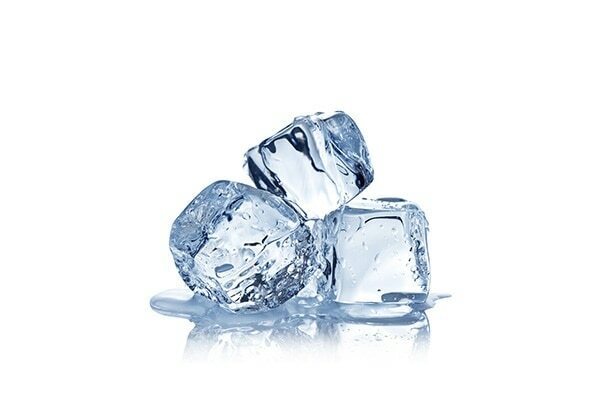 Drop a few ice cubes onto a clean cloth and gently rub it over the affected spots. This not only helps soothe the pain, but also reduces any swelling that might have been caused by the shoe bite. 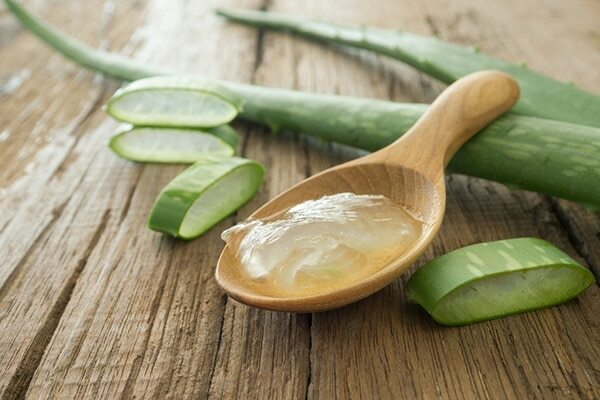 Aloe vera is known to have many healing properties and can help treat shoe bite marks, even providing relief from the pain. Apply some aloe vera gel onto the affected spots so as to get instant relief from the pain. Prolonged usage will also help reduce any scarring that the bite might have left behind. Toothpastes can work wonders in treating shoe bite induced pain and scars. 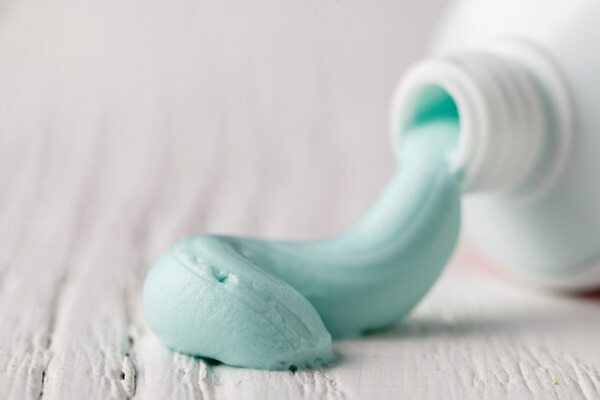 Toothpaste helps heal blisters since it has compounds like menthol, hydrogen peroxide and baking soda that are really beneficial in this regard. Apply some white toothpaste on the blisters and leave it there for a few hours before washing it off with water. Stay away from any gel-based toothpastes though, as they could aggravate the condition further. 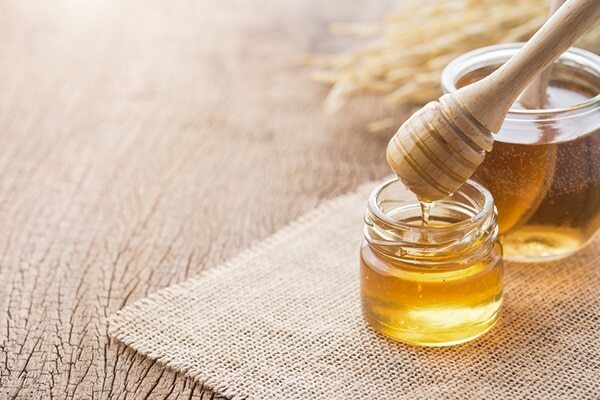 Honey is used to treat myriad skin problems and can be pretty effective against the scars and spots caused by shoe bites. Dab the affected areas with raw and organic honey so as to get immediate relief from the pain. After a while, you can wash it off using water. 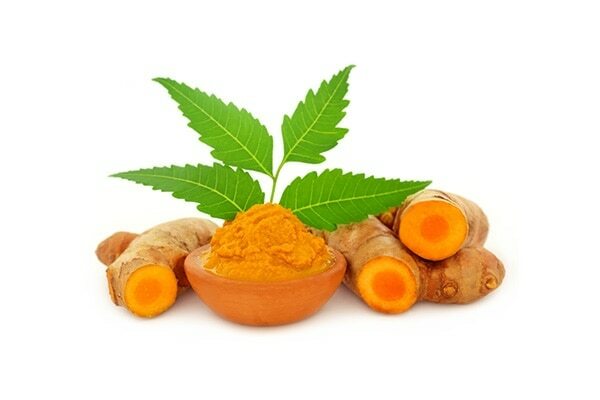 Blend Neem and turmeric together with some water so as to make a paste from them. Both these ingredients have anti-microbial and anti-inflammatory properties. Ensure that the paste is thick and smooth, not granular. Apply the smooth paste onto the blisters and the scars on your feet. Leave it on for some time before washing it off with water. Apply the paste twice a day to help heal faster. 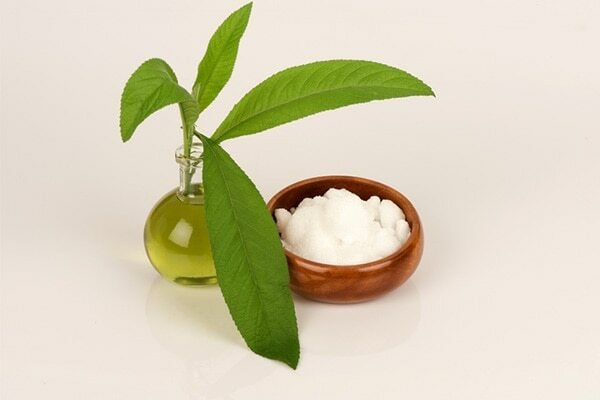 Virgin coconut oil and camphor are an excellent remedy for treating shoe bites. Make a mixture using a few drops of coconut oil and a tablespoon of camphor. 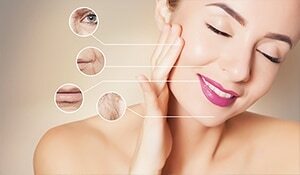 Dab it onto the scars and the spots and you will be amazed by the results that follow.